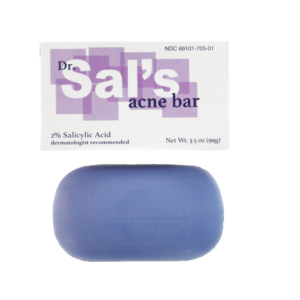 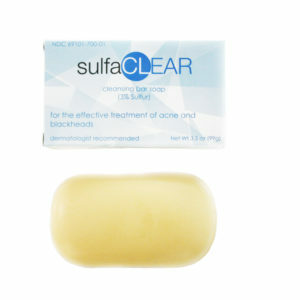 The BPO Face Bar is a specially formulated bar soap used to treat acne on your face. 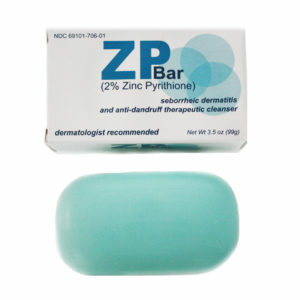 The cleansing bar made to specifically target acne on your face is finally here! 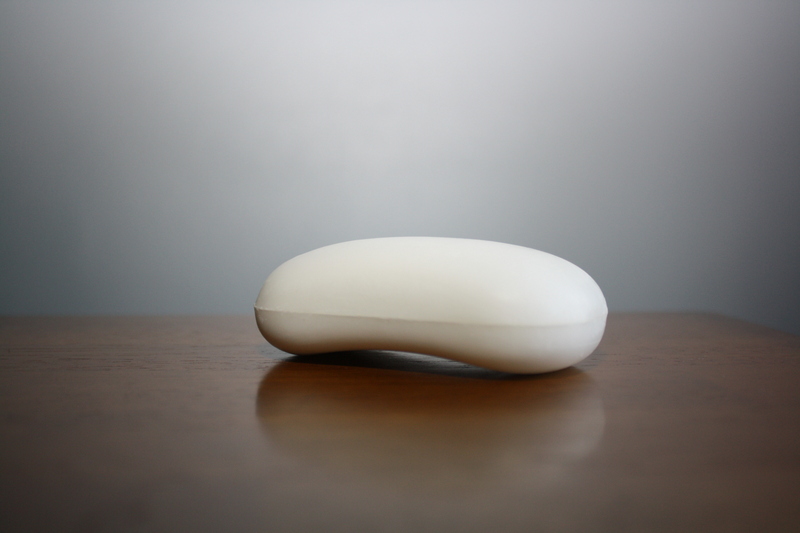 The BPO Face Bar is the first and ONLY of its kind. 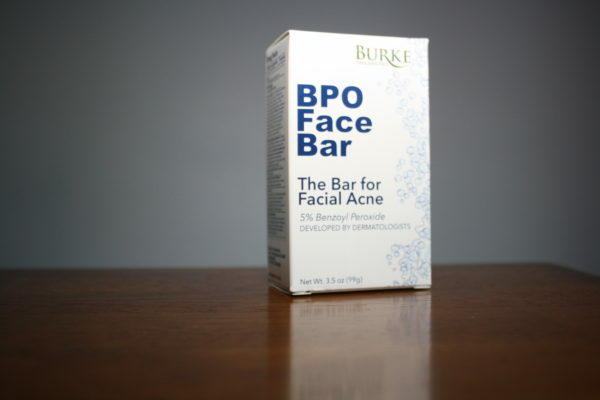 Most products that contain Benzoyl Peroxide come only at the 10% level which is simply too harsh for sensitive skin on your face. 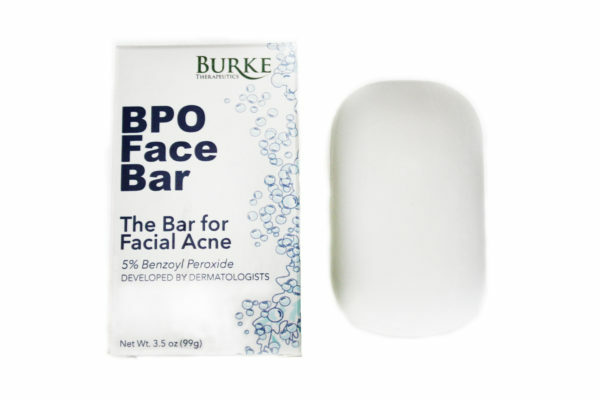 That’s why our dermatologists specially formulated this cleansing bar with 5% Benzoyl Peroxide.